Kids' Party Entertainments > "D'Mac"
D'Mac has a new single out entitled "SomeWhere Over The Rainbow" which won best Jazz song of the year! (2016). As an Atlanta resident, Dwayne D'Mac McMillan continues to perform throughout the city. 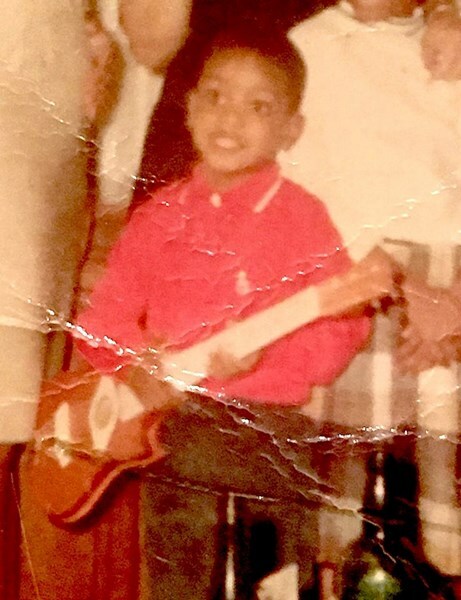 He served as the lead guitarist at Word of Faith Family Worship Cathedral for nine years. Dwayne currently works with multiple Churches to provide ministry and support for those in our community who are struggling with hurts, habits or hang-ups and are ready to work their way through a process of recovery with God. Dwayne also owns a local production company called RaDaQuin Music Group LLC, D&B Productions LLC. 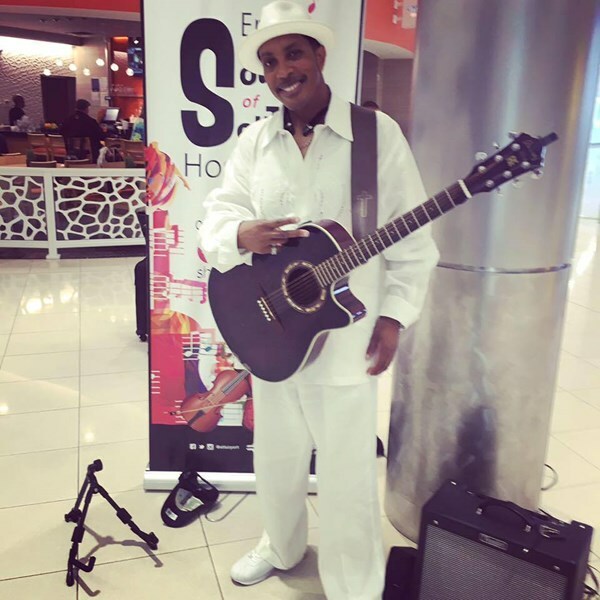 Dwayne runs a non profit organization called "The Father & Son Bonding Project" and has established a very successful variety act called "Just Me And My Guitar" which can be heard weekly at Hartsfield Jackson International airport. Music is to be used as a vehicle to bridge communication gaps between races, societies, governments and religious sectors. 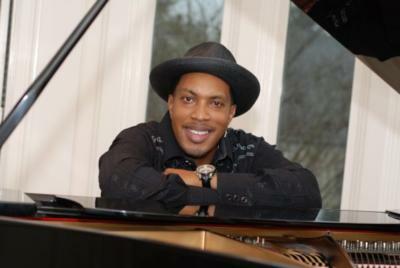 By delivering his music, Dwayne hopes to open the door to a bonding relationship with Jesus Christ. "D'Mac" "Just Me And My Guitar" are interested in opportunities to perform for you and your distinguished guest! D'Mac aims to please and has a track record which validates that. In addition, D'Mac's policy is 100 percent satisfaction guaranteed. WITH THAT IN MIND, DON'T DELAY BOOK TODAY! D'Mac has styles of music suited for weddings, festivals, corporate events, birthday's, anniversaries, and many social gatherings! He plays blues, country, rock, R&B, and Motown sounds from the 60's and 70's. D'Mac have been getting booked by word of mouth and looking to expand and grow in international markets. D'Mac can also provide a full band that is simply out of this world!! D'Mac looks forward to speaking with you soon about the possible performance opportunities at the locations of your desire. He can assure satisfaction and your guests asking for more, more, more!!! Thanks in advance for allowing him to share his music and the possible opportunity to serve you! D'Mac was GREAT! Perfect music for my Son's Wedding Rehearsal event. 100+ people. I could not have expected anything better! D'Mac is a Pro! These were some of the nicest and most accommodating folks I've ever performed for! Great night! Fantastic. Great customer involvement. Very professional!!! Would definitely contract again! Professional, showed up on time, set up quickly, then provided great ambiance for our event. The band did a fantastic job at engaging the audience and playing a variety of music that appeal to a wide ranges of ages. They met every expectation that we had for a party band. We definitely plan to seek their services again! The crowd loved them so much, they decided to stay on an extra hour! Discounting all services 10% between now and the end of August! Please note "D'Mac" will also travel to East Point, Lawrenceville, Lilburn, Mansfield, Norcross, Thomasville, Decatur, Hampton, Mc Donough, Howard, Red Oak, Morrow, Stone Mountain, Tucker, Redan, Stockbridge, Clarkdale, Jonesboro, Rex, Locust Grove, Marietta, Ellenwood, Inman, Riverdale, Fayetteville, Forest Park, Griffin, Lovejoy, Conley, Jenkinsburg.